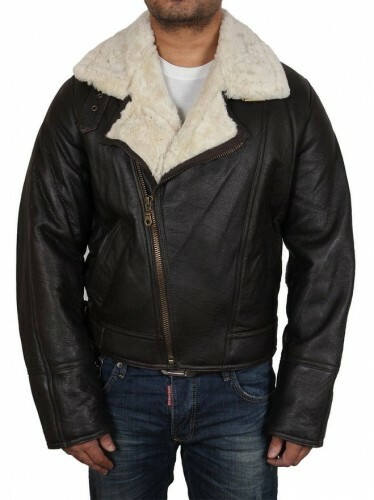 Shearling jackets look very good and can be worn with a relaxed outfit during the winter, not only during the fall. This type of jacket is not a new thing into the fashion world. Still, this year it seems to be very trendy. 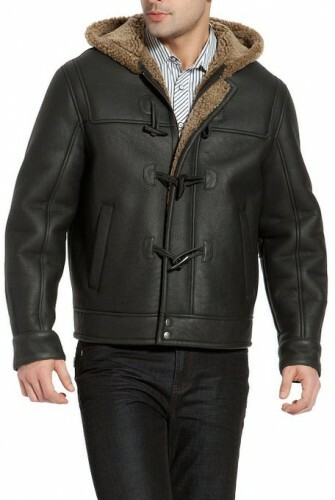 It is for sure a steady option for a man who wants to be comfortable and chic. 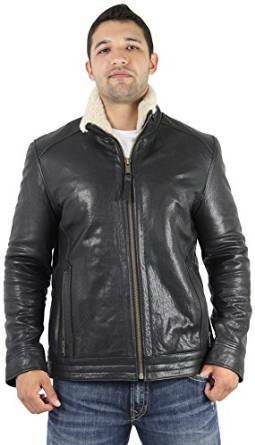 Moreover this type of jacket is also very practical which is great if you love to have a relaxed and casual style. –	Under this type of jacket you can wear a knitted sweater in some bold color (blue, grey with black) because it will perfectly match the shearling jacket. –	For proper footwear you have plenty of options. You can try a pair of boots for example. –	The shearling jacket is incredible versatile so not only sweaters are matching with this type of jacket, you can also try a hoodie. –	Jeans are perfect too, I can assure you. You can try a pair of slim fit jeans and your look will be stunning. 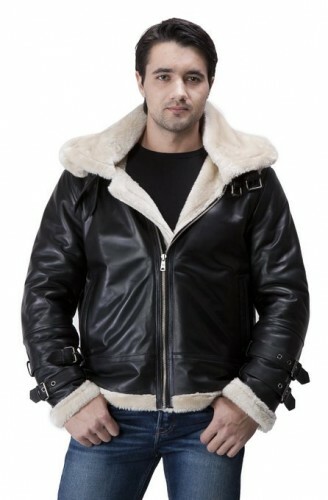 The shearling jackets are perfectly suited for the sharp casual style. Also, do not forget that they can easily add a touch of style and elegance to your look.